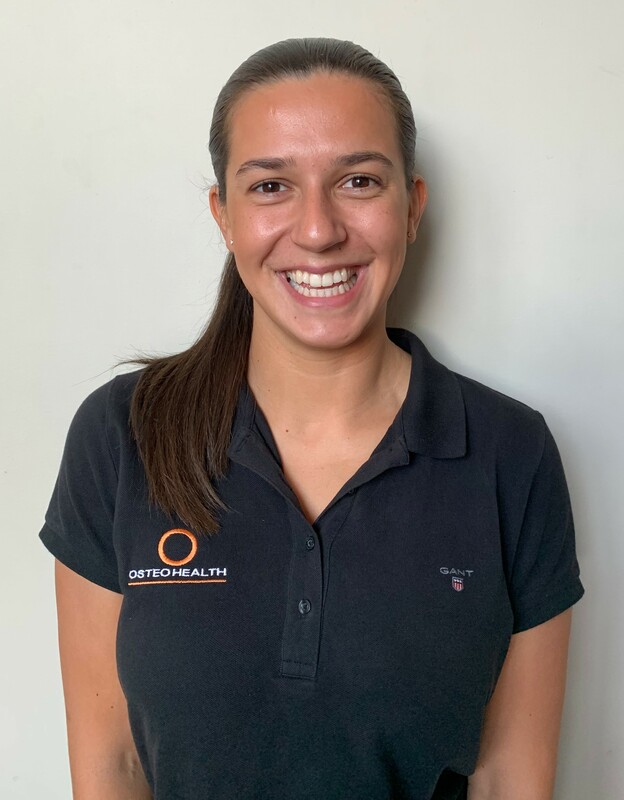 Graduating from RMIT University in 2018, our latest addition to the Osteohealth team provides a fresh set of eyes and ears for all of your needs. 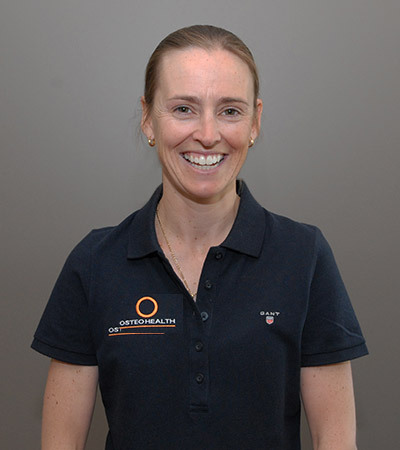 Helina has recently moved from Melbourne to follow her passion of Osteopathy in our lovely town of Albury. Here, she strives to make a difference in those who seek her assistance by providing the most appropriate, effective and efficient treatment and management strategies. 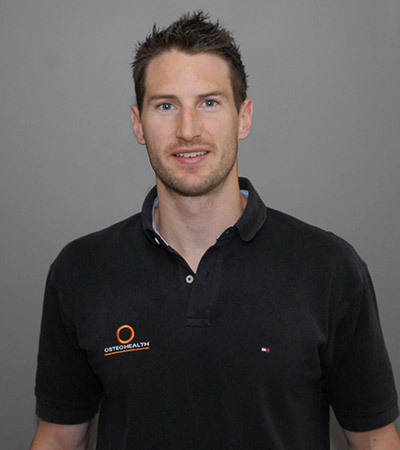 Helina’s passion for Osteopathy derived from her extensive soccer background and exposure to sporting injuries. 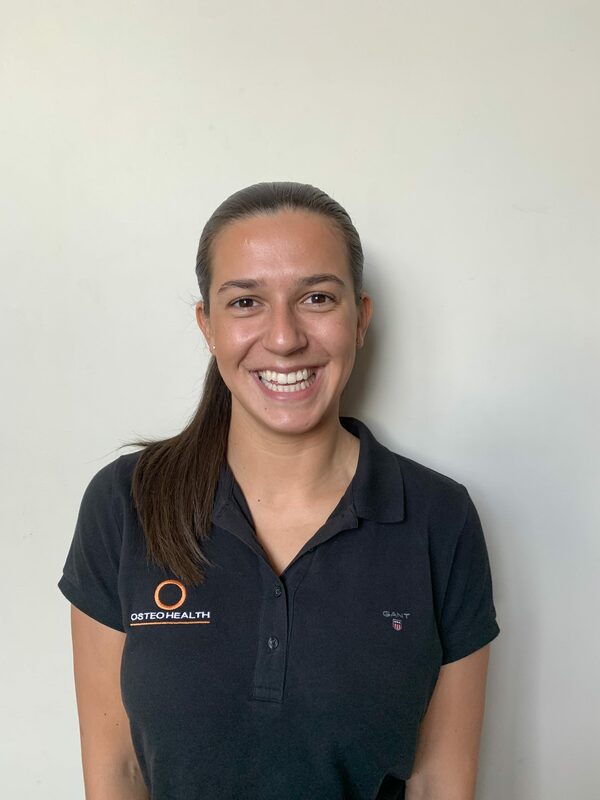 From then, Helina’s willingness to learn and be challenged has extended far beyond sporting injuries, as she enjoys to treat and manage people of all ages, with all sorts of injuries and conditions. Speaking of challenges, Helina is determined to out-elbow Ross with a firmer and pointier set. Come and see Helina and decide for yourself.